Mr Ling is Chief Corporate Officer and Group Chief Financial Officer of the Certis Group. He also serves as Deputy Chairman for several business executive committees within the Group. Through a career spanning 35 years, Mr Ling held varied portfolios involving financial and accounting functions, planning and advisory roles, compliance and governance oversight, leading in cross jurisdictional integration of businesses, infrastructure set up and support of new businesses. 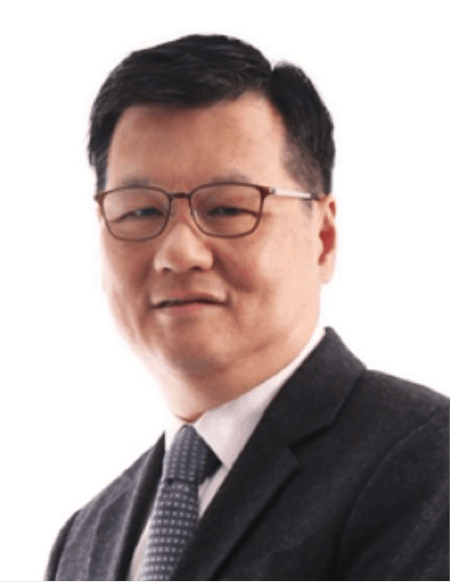 Prior to joining the Certis Group, Mr Ling spent 14 years with Far East Organisation where he took on various roles including director and Chief Operating Officer of Retail Business Group, president of Far East Retail Consultancy and director of Management Services of Far East Organisation. He was Chief Financial Officer of Far East Orchard Limited prior to his Certis Group appointment.